The presence of a notochord unites the chordates and is the distinguishing feature that inspired their name. The notochord is a stiff, axial rod of cells that represents the functional precursor of the vertebral column in basal chordates. It acts as an organizer for the early development of the CNS and adjacent axial mesoderm. Efforts to determine the origin of the notochord have often focused on the urochordates because of their relatively simple body plan and their basal position within the chordates. The larval ascidian tail consists of the noto-chord, muscle cells, and a dorsal nervous system. At metamorphosis, ascidian larvae lose their entire tail (including the notochord) and become sessile, filter-feeding adults. 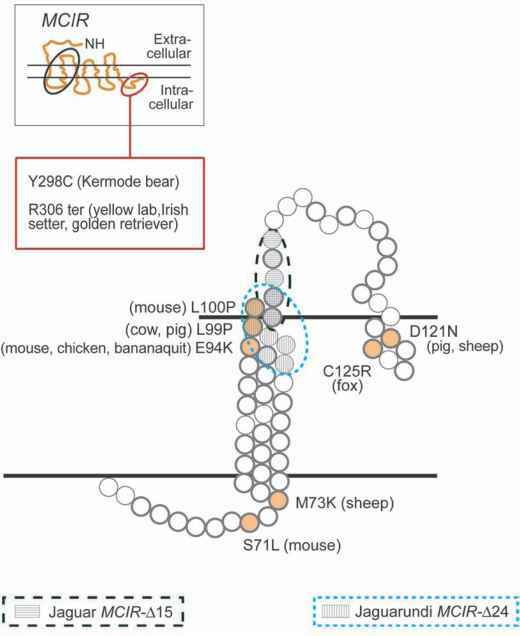 The Brachyury (T) gene predates the origin of the chordate notochord. During the early evolution of the chordates, expression of the T gene was recruited to pattern the notochord. Targets of the T gene have evolved as the chordate lineages have diverged.